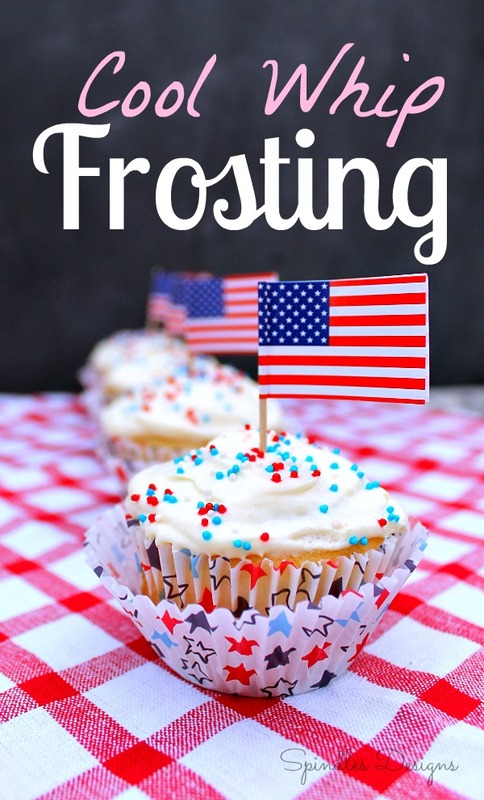 Frosting always finishes a cupcake and they look fantastic. As much as I love to make cupcakes look beautiful with all that wonderful sugary goodness – I don’t always like to eat it. I have been known to wipe all the frosting off and then eat my cupcake. I hope I’m not alone in this craziness. Are any of you guilty of this practice? We have had a very hot week here in Idaho and the last thing I wanted was a heavy icing on our cupcakes. So we tried something new – Cool Whip Frosting. So easy and very light for these hot, hot days. 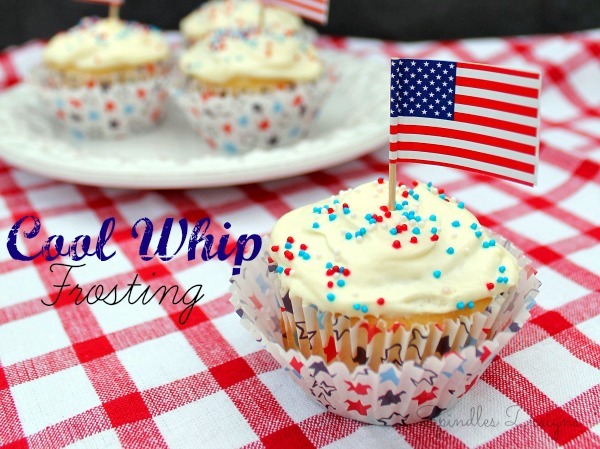 Coop Whip Frosting is very light and refreshing. Mix instant pudding and powdered sugar. Whisk for about 2 minutes. 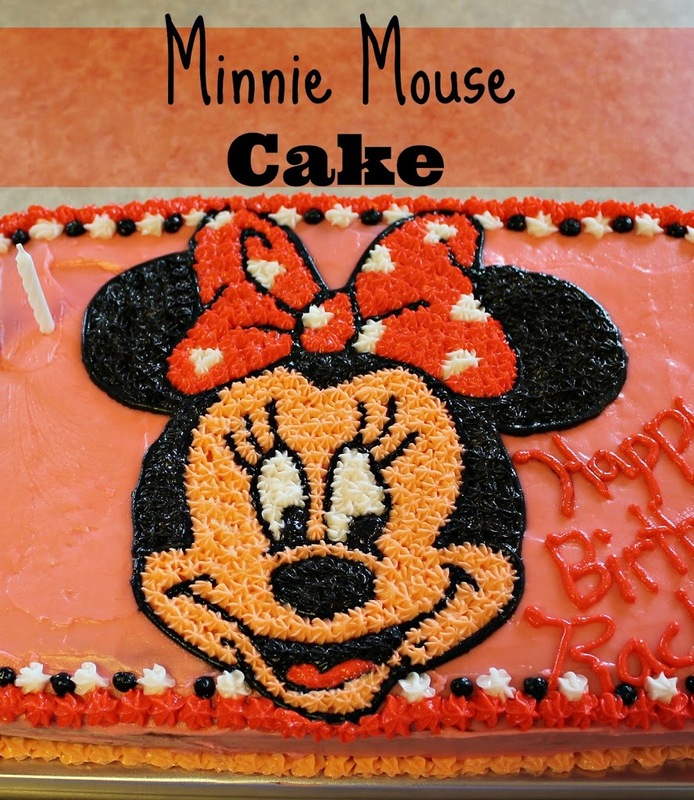 Hint: Add your sprinkles right before serving. 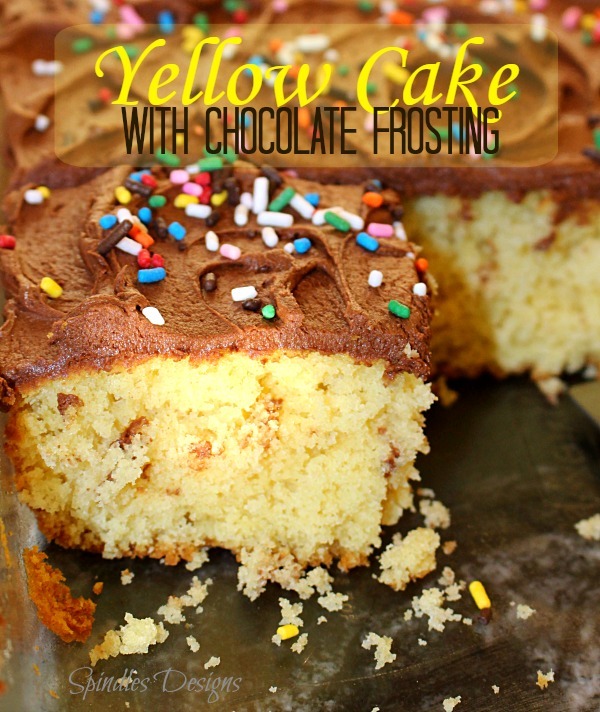 the frosting is very soft and your sprinkles will start to dissolve.